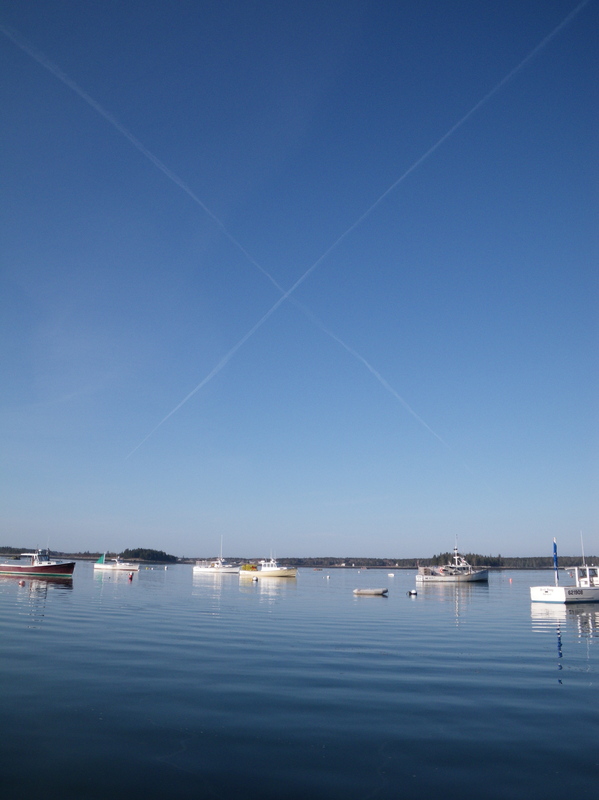 …directly over Bruce’s boat, “Barbara Ann” on an unusually warm and quiet morning in March. Islesford Harbor. View from the mail boat on a Saturday morning commute to the mainland. Not only do I like my job, but I love where I live.